Delivers 30 Highway MPG and 24 City MPG! 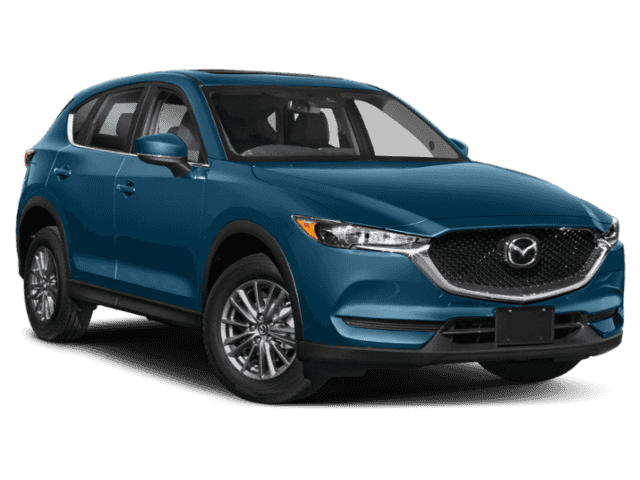 This Mazda CX-5 boasts a Regular Unleaded I-4 2.5 L/152 engine powering this Automatic transmission. Wheels: 17 x 7J Gray Metallic Alloy, Trip Computer, Transmission: 6-Speed SKYACTIV-DRIVE Automatic -inc: manual-shift mode and sport mode. *This Mazda CX-5 Comes Equipped with These Options *Tires: P225/65R17 AS, Tailgate/Rear Door Lock Included w/Power Door Locks, Strut Front Suspension w/Coil Springs, Steel Spare Wheel, Side Impact Beams, Seats w/Leatherette Back Material, Remote Releases -Inc: Power Cargo Access and Mechanical Fuel, Remote Keyless Entry w/Integrated Key Transmitter, Illuminated Entry, Illuminated Ignition Switch and Panic Button, Rear Cupholder, Rear Child Safety Locks. 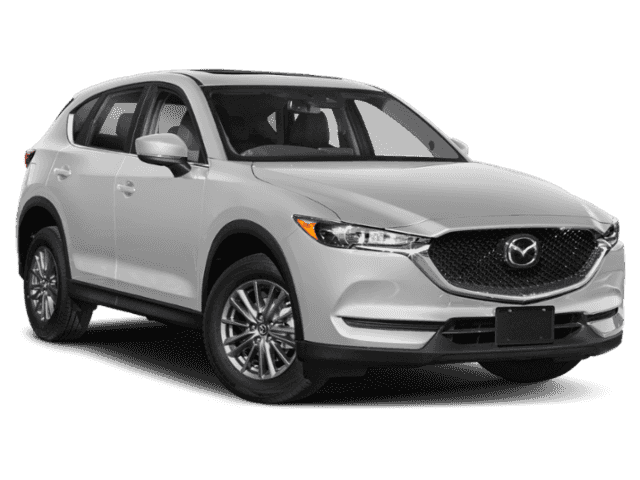 * Visit Us Today *Stop by Walser Polar Mazda located at 4095 Hwy 61 N, White Bear Lake, MN 55110 for a quick visit and a great vehicle!